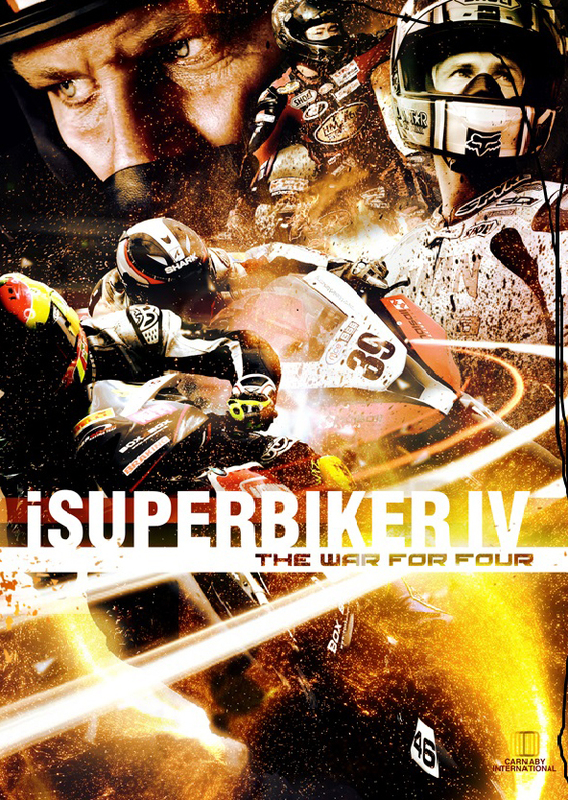 I, Superbiker IV: The War for 4 follows the lead riders through the intense 2013 British Superbike Season, the most competitive and closely fought motorcycle championship in the world. Racing over 12 rounds, with the electrifying showdown format, the title cannot be decided until the last thrilling race of the year at the famous Brands Hatch circuit. Reigning title holder and three times champ Shane ‘Shakey’ Byrne is very close to becoming the all-time most winning racer in the history of the sport, but only one man stands in his way – young title fighter Alex Lowes, twin of world champion super biker Sam . With his brother in the ascendancy on the world platform, Lowes is absolutely determined to steal the crown from Shakey. Can youth overcome experience? Only one thing is certain: anything can, and will probably happen.